Ideal for critical samples such as suspensions or samples of unknown composition. 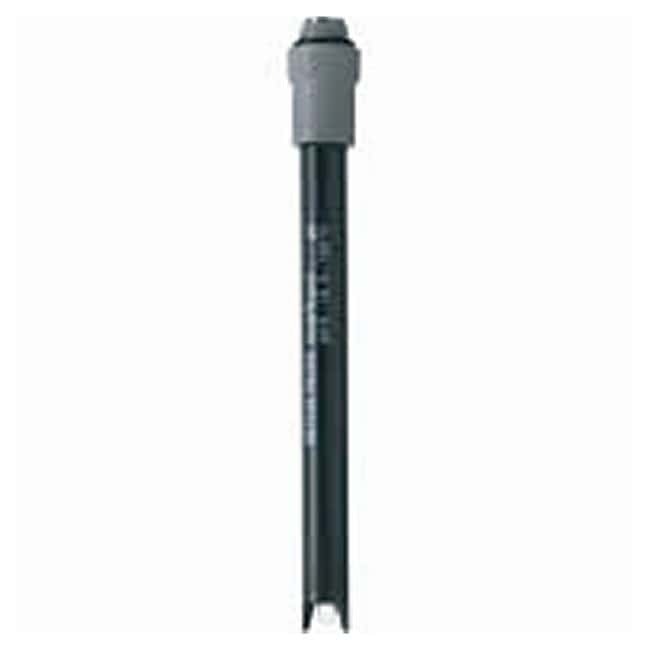 Mettler Toledo Expert Series pH and pH/ATC Combination Electrodes with open junction puts the reference electrode in direct contact with the measured medium, eliminating the possibility of contamination or blockage. PEEK™ shaft is chemically and mechanically robust so it performs reliably under the toughest conditions.